Old Granite Reading Room restored into a Raw and Rustic Sanctuary. 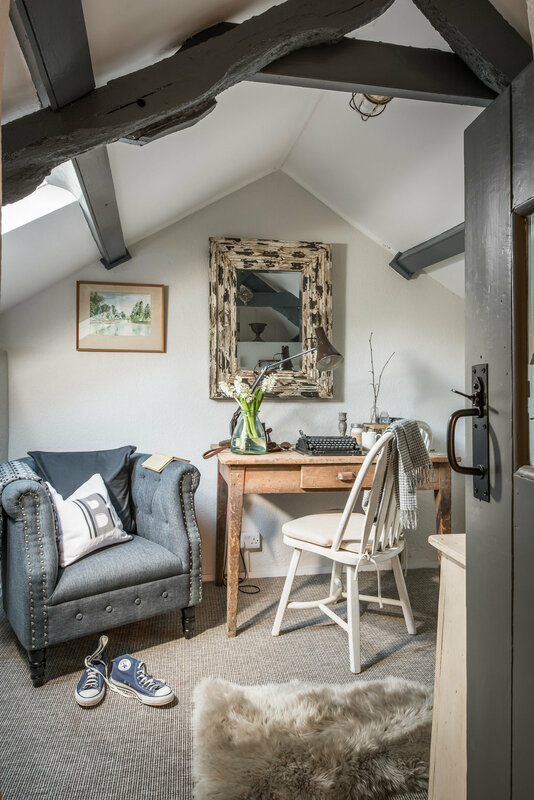 High up on remote moorland a lane leads down to a deep green valley where this granite built cottage nestles – Originally the Reading Room for the villagers – the utilitarian building has been repaired and reinvented as a rustic and raw sanctuary for 2. 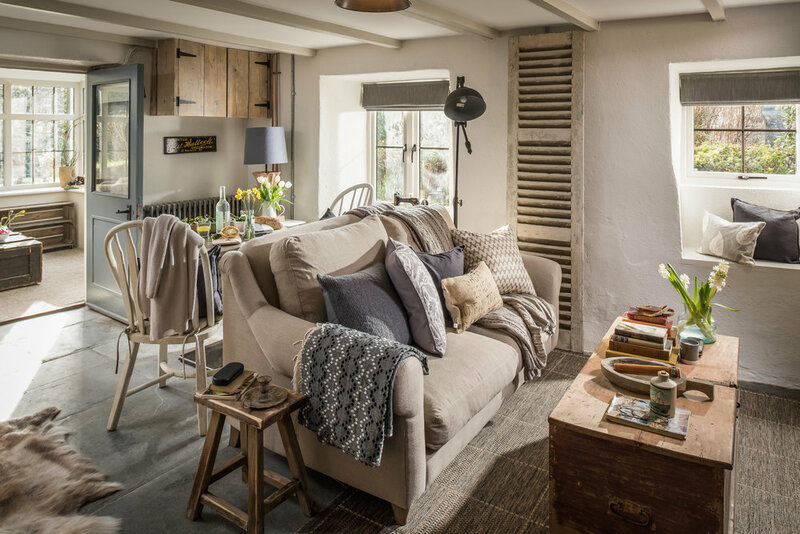 Reclaimed scaffold, vintage taxidermy and wooden pallet beds all look naturally at home on the old flagstone floors watched over by the huge granite fireplace showing the smoke of generations. Come here to experience Cornwall of old and follow the rivers in the valley across the moor and eventually on to the dramatic cliffs of the North Cornish Coast.